PGTE offers top-notch landscaping services to Business Improvement Areas (BIAs), non-profit organizations, hospitals, private sector, community groups, housing providers and commercial property managers. Plants + Your office = Happy, productive employees. 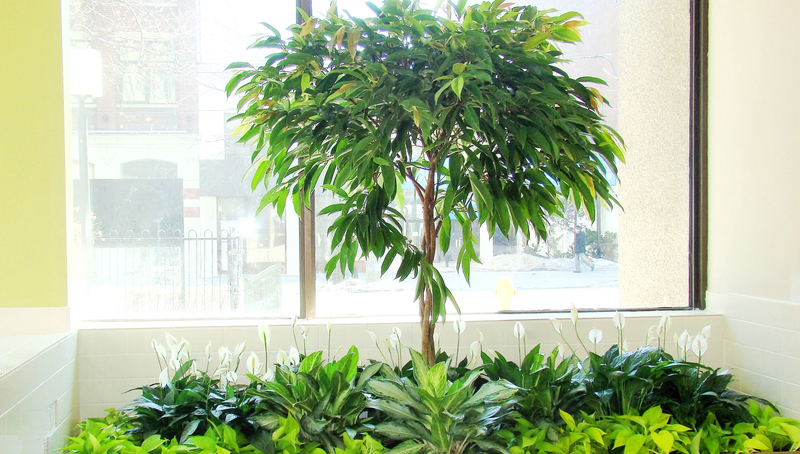 We recommend plants to beautify your office and improve air quality. 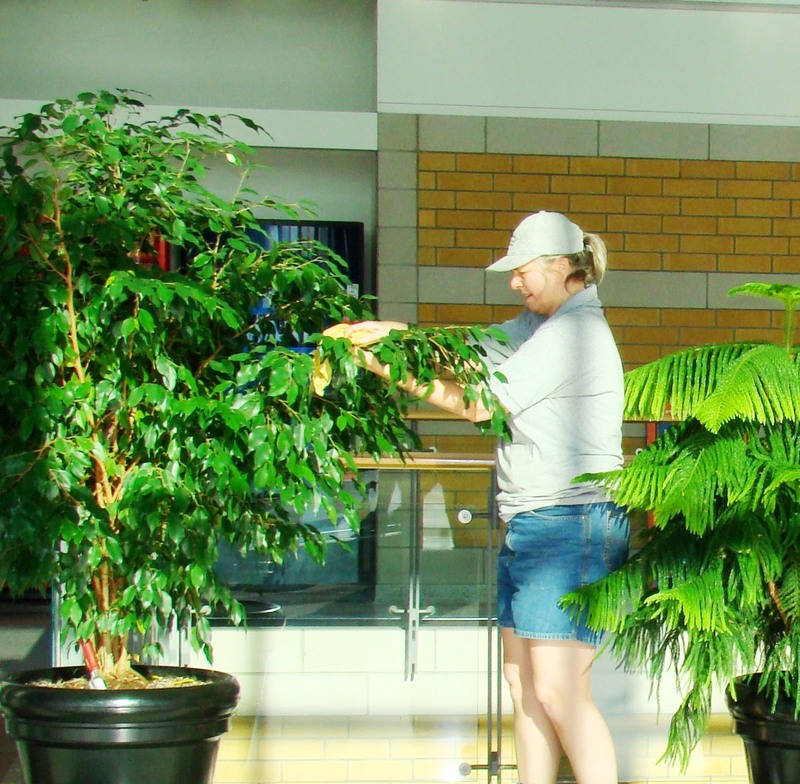 Our weekly plant maintenance visits keep your greenery vibrant. 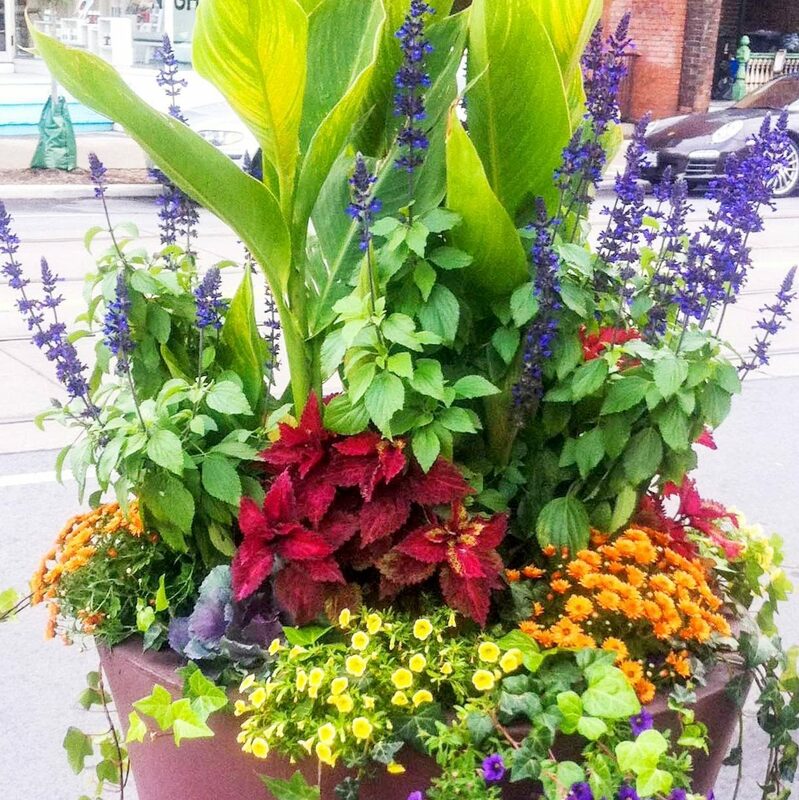 We work with you to design plantings for streetscapes that wow! We plant and lovingly maintain large planters, hanging baskets and small gardens. We provide plants to accent your office’s architectural features and that will thrive in a range of lighting conditions. PGTE's professional designs, installation and weekly TLC maintenance visits will keep your greenery lush and healthy. Your commercial lawns and gardens are in good hands with PGTE. We provide weekly lawn and garden care, as well as seasonal clean-ups (spring and fall). Services include: lawn mowing, planting flowers, trees and shrubs, watering, pruning, fertilizing, mulching. PGTE brings life to your neighbourhood! We install and maintain flowers and greenery in large planters, hanging baskets and small gardens to give your Business Improvement Area a brighter, inviting look. 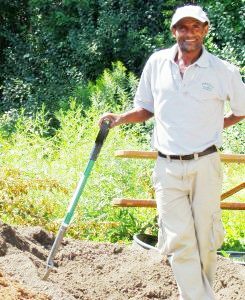 "Your very special PGTE crew definitely takes ownership of our gardens and regularly and quietly works at maintaining their appearance. Our BIA is pleased to work with and support this enterprise. 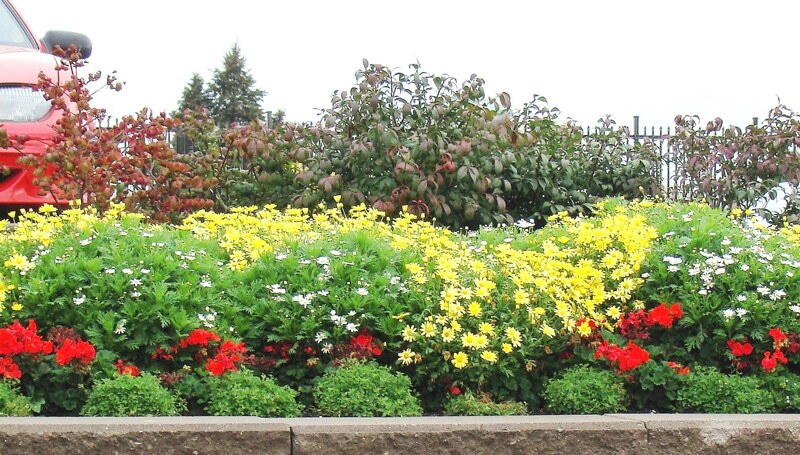 We appreciate the considerable care that PGTE provides to the gardens of our Business Improvement Area." 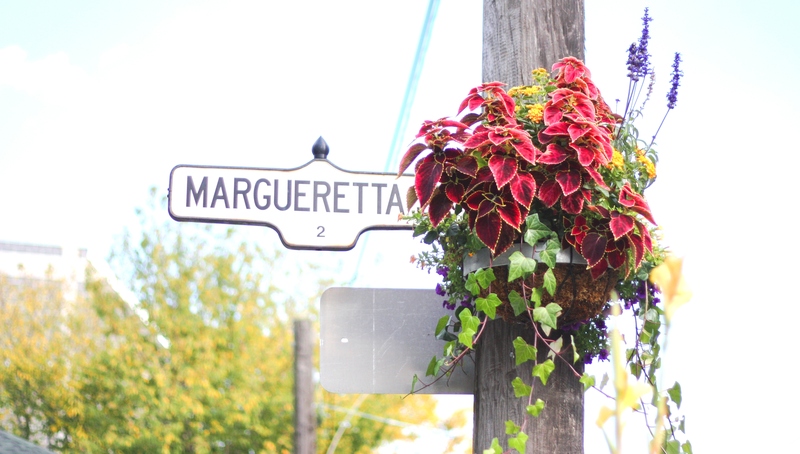 Stay tuned for our upcoming series of articles on the foundations of a healthy, vibrant garden or streetscape. PGTE’s resident Organic Master Gardener will share her top pro tips. Number one: feed your soil! Need commercial landscaping or interior plant care? We're happy to provide a free quote.